Take a look to find your best fit. Indoor Cycling Studio classes range from 30-90 minutes from low intensity recovery rides to HIIT (High Intensity Interval Training) and Tabata threshold training. 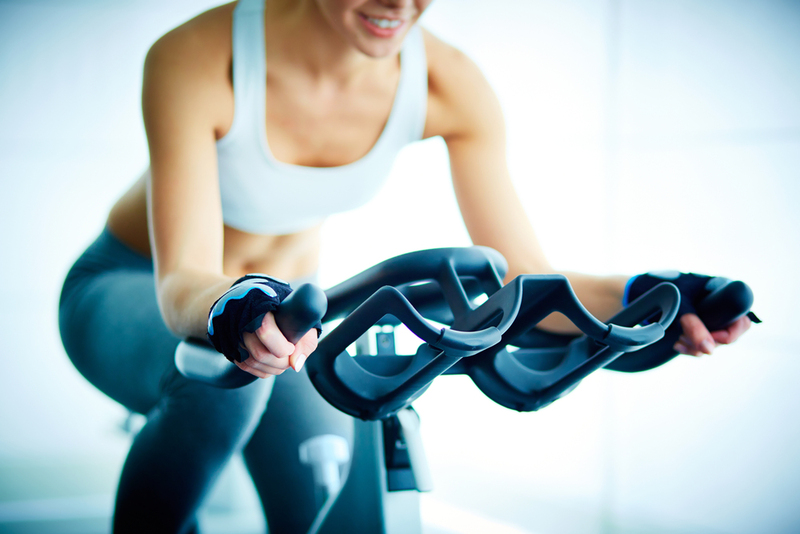 A 60-minute class featuring 30 minutes of strength work followed by 30 minutes of cycling. A 60-minute class featuring 30 minutes of high intensity cycling followed by 30 minutes of restorative yoga. Talk about yin and yang! Memberships & Class Packages Now Available!